Offering you a complete choice of products which include family water slides. Color White, Red, Yellow, Green, Blue, etc. 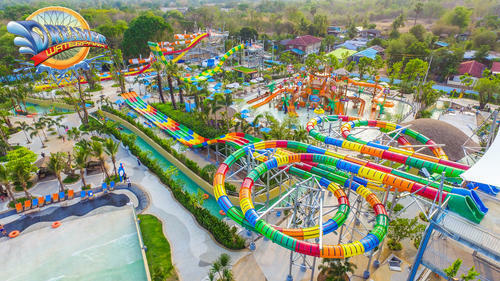 We are leading manufacturers of Family Water Slides. Looking for “Family Water Slides”?